This capacious expert guide that delineate everything that will help you to running a successful dropshipping ecommerce business. Let's go through. Have you ever heard of dropshipping? What if I gave you one strong reason to try it out this year? Okay, how about I give you ten, 10 solid reasons to try dropshipping ecommerce business this year? That's exactly what I'll be doing in this post. I'll be sharing 10 reasons why you should try this ecommerce business this year. Perhaps like many others you're wondering and asking what is dropshipping? Dropshipping is an ecommerce business model that allows you operate a retail business without owning stock or keeping inventory. Really, And How Does It Work? Yeah, and here’s how dropshipping works. Forward orders to the supplier to fulfill to customers. The difference is your profit. 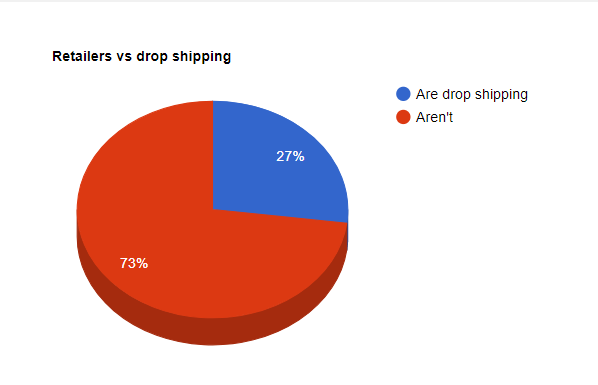 Is Dropshipping Truly That Easy? Frankly, it's not quite as easy as it sounds, neither is it as difficult as you think. If it was that easy everybody will be dropshipping, if it was that difficult nobody will be dropshipping either. What And What Do I Need To Get Started? Not much, a few things like research and a lot of courage and determination. More on this. Thousands of entrepreneurs are exploring and enjoying dropshipping. For instance, reports indicate that Shopify currently hosts over 500,000 online stores in 175 countries. Many of them are owned by dropshippers. Still, need some more convincing? How much do I need to start dropshipping is one of the popular questions I get asked a lot. According to reports, 82% of businesses fail due to cashflow issues. Another major challenge entrepreneurs face is startup funding, but with dropshipping, this barrier is either removed or greatly lowered. These are some of the essential things you need to start dropshipping ecommerce business. One of the major investments in running a retail business is buying stock and keeping inventory. Usually smaller retailers seek out loans or other sources of funding to finance this aspect of their business. With dropshipping, on the other hand, all you need is the product image on your website. Stock images can replace actual stock, isn't that cool? And since you don't own physical stock, you can't invent inventory either. In any case, apps help to update your virtual stock and inventory. 3. Who Needs a Warehouse? Yeah, who needs a warehouse when your supplier already has one or more? Storage is a major issue for small retailers but not dropshippers. cooling and other temperature control measures, etc. Now you can run your business in space with zero worries about storage space. Dropshipping can be done from home in your PJs, from your smartphone, tablet or PC; you save on office rent. Except you're growing fast and ready to scale you may not need to hire support staff just yet; you save on HR, staff salaries, retirement plan, and staff disputes. 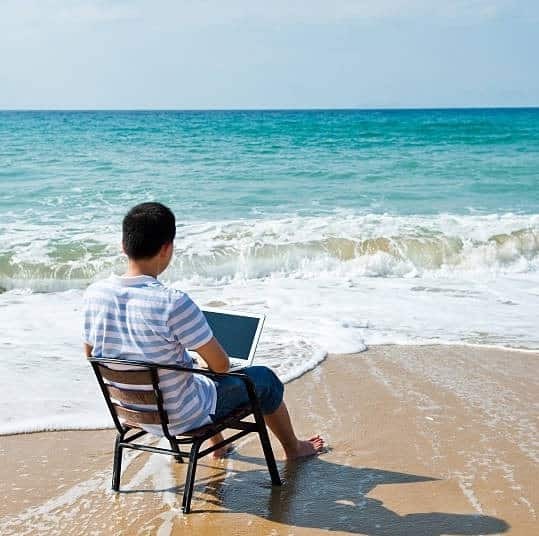 Most of the ICT infrastructure you need like PC and internet connection you probably already own, further lowering your startup cost. With Shopify for instance, you save on e-commerce website design and programming to get your ecommerce store running. These and more keep your overhead down so you can invest your funds where it matters more. Not only are you the boss, you equally don’t have to share space or cubicle with nosy or noisy coworkers. Being the boss of your business means you're totally responsible for outcomes, which will require your best input. Similarly, all the risks and rewards are yours to bear. 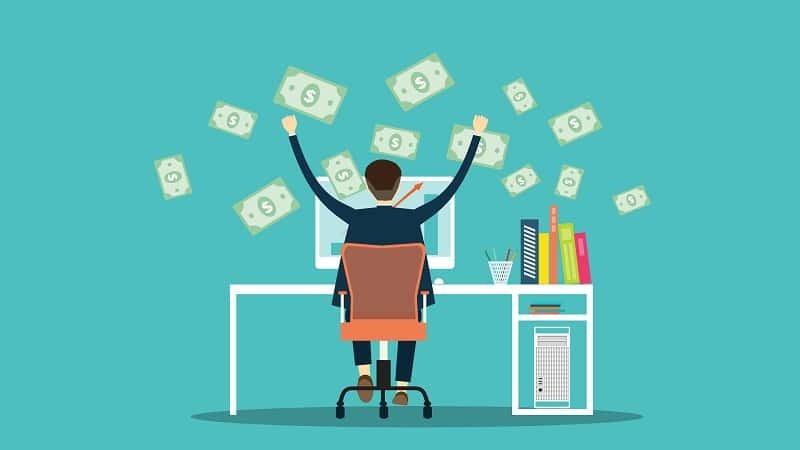 It is both exciting and daunting to be a sole entrepreneur, but the benefits of running a successful dropshipping ecommerce business outweigh any drawbacks. A dropshipper can operate from California, ship from suppliers in China and deliver to customers in Nigeria without moving an inch, just by moving computer mouse. If you love the location independent lifestyle, then dropshipping should be on your to-do list. Now you can travel the world like you've always wanted to, visit Everest, come down to Africa or visit your Grandma in Scandinavia. The best part, your business travels with you wherever you go, plus you can discover new in-demand products you should be selling on one of your trips abroad. From platform to suppliers to products; all essential aspects of dropshipping- there are plenty of options to choose from, thousands in some cases. There are also so many niches to pick from. Whether you're interested in maternity, babies, toys or automobiles, there’s something for everyone. This means you have room to reasonably experiment with options new to you, as long as they're viable and have potential based on your research findings. Automation makes dropshipping even easier than you can imagine. Usually, product importation into your Shopify store, for instance, can be a real hassle if done manually. Apps like Oberlo and others help you completely automate your entire dropshipping business so you can focus on the marketing. With automation, costly avoidable errors like inventory or pricing mistakes can be prevented, you save time, money and improve efficiency. There are also a host of other apps and plugins in the Shopify store that extends the functionalities of your e-store. Dropshipping allows you sell and ship globally to any location. In some cases, merchants do not ship to certain locations. With cross-border commerce, you earn foreign exchange, expand your customer base and reach new markets. Reports indicate that 28% of Americans, 58% of Canadians, 29% of Britons, and 67% of Irish citizens, among others, shop domestically and cross-border. These are potential markets for discerning dropshippers. Speaking about dropshippers, some have been very successful. and a host of other regular people making profits from this business model. No doubt, some entrepreneurs are running at a loss, closing down or selling their dropshipping businesses, but those who know and follow the right strategies are succeeding. You can be one of them, perhaps the next success story. With the right information, approach, platform, technology, apps and tools, your dropshipping ecommerce business can take off and fly high.